Fashion retailer Uniqlo is staging an evening of Star Wars-themed entertainment to mark the release of Rogue One: A Star Wars story. The fan event will take place on 7 December at Uniqlo's store on 311 Oxford Street. The event will feature Rogue One-inspired entertainment including live music from NTS radio, Benji B and Novelist. Lucky winners of a competition have the chance to attend by entering a competition. Those interested need to have purchased a Uniqlo Star Wars product from the clothing brand's collection. Rogue One opens on 16 December. Over the summer, Uniqlo marked the opening of the new Tate modern with a series of events. The retailer also celebrated the launch of its newly-refurbished flagship store on Oxford Street in March with a giveaway on its rooftop. 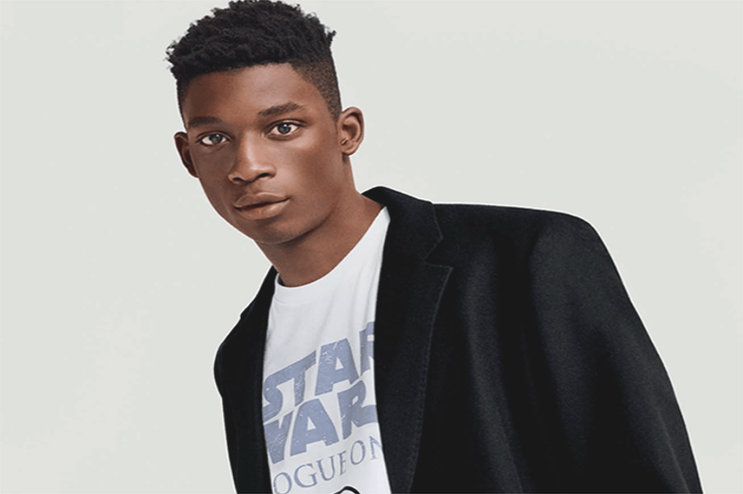 Last year, Uniqlo hosted a Star Wars-themed event at its Regent Street store to make the release of Star Wars: The Force Awakens.